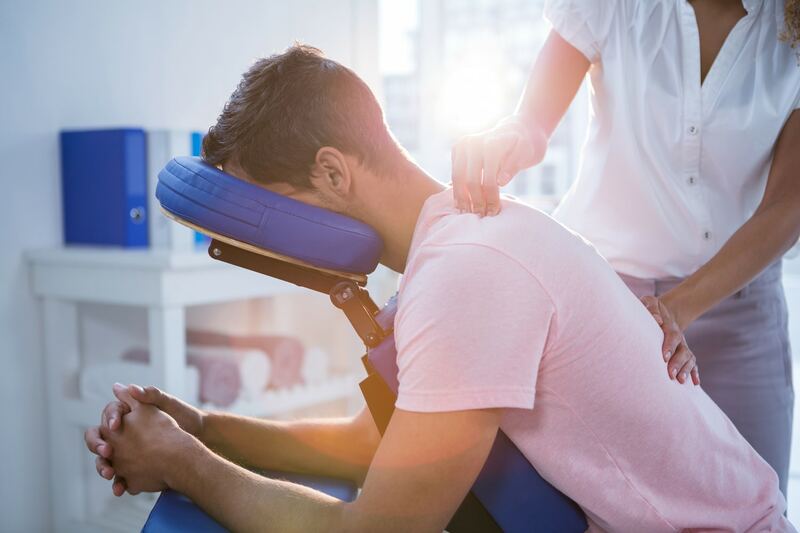 Massage therapy can be used to treat acute or chronic stages of conditions such as soft tissue sprains and strains, sports injuries, repetitive strain injuries, post-surgical rehabilitation, or headaches and migraines. In addition, massage therapy can help to decrease stress and control pain, and can be used to relieve discomfort associated with muscular overuse and many chronic pain syndromes. South City’s registered massage therapists (RMT) employ a variety of techniques to enhance your health and well-being, including Swedish massage, aromatherapy, therapeutic touch and craniosacral therapy.